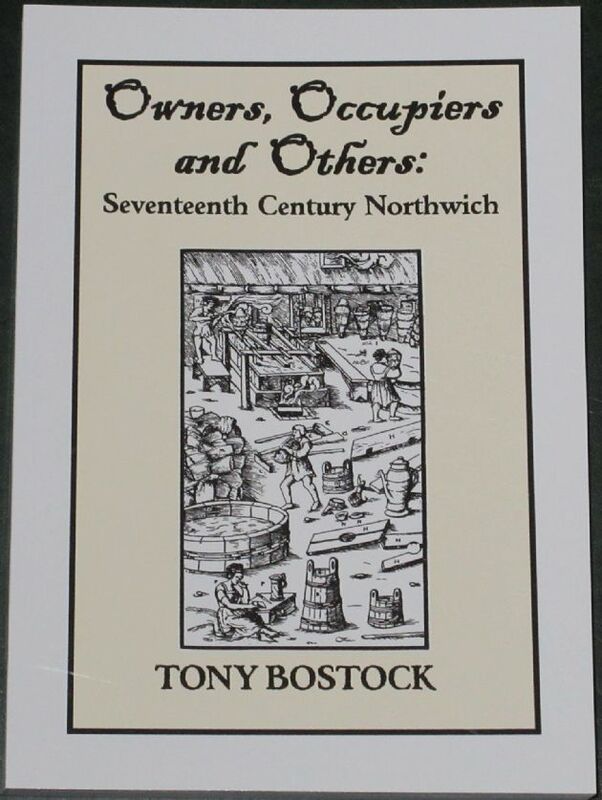 From the rear side cover: Northwich in the 17th century was a small market town of about six acres, con­centrated on a plot of low-lying flat land at the confluence of the rivers Dane and Weaver, and surrounded by fields and meadows on the slopes of the neighbouring townships. Lying in the very heart of the county of Cheshire, it was a significant trans­port hub and trading centre. It had been an important salt-making site since Roman times and could be described as an industrial town in a pre-industrial age. The raw material - high quality brine - came from a pit on the banks of the Dane and was channelled along wooden troughs to 108 wich-houses where it was boiled in lead pans to extract the salt. The proprietors and entrepreneurs involved were subject to time-honoured complex rules that regulated when, where and how the salt could be made.